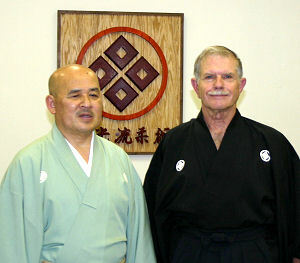 George Wilson began his study of Hakkoryu in 1980 under Joseph Miller whom he met at Shaw Air Force Base in South Carolina, USA. George owns and operates G. R. Wilson’s Martial Arts in Fresno, California, USA. 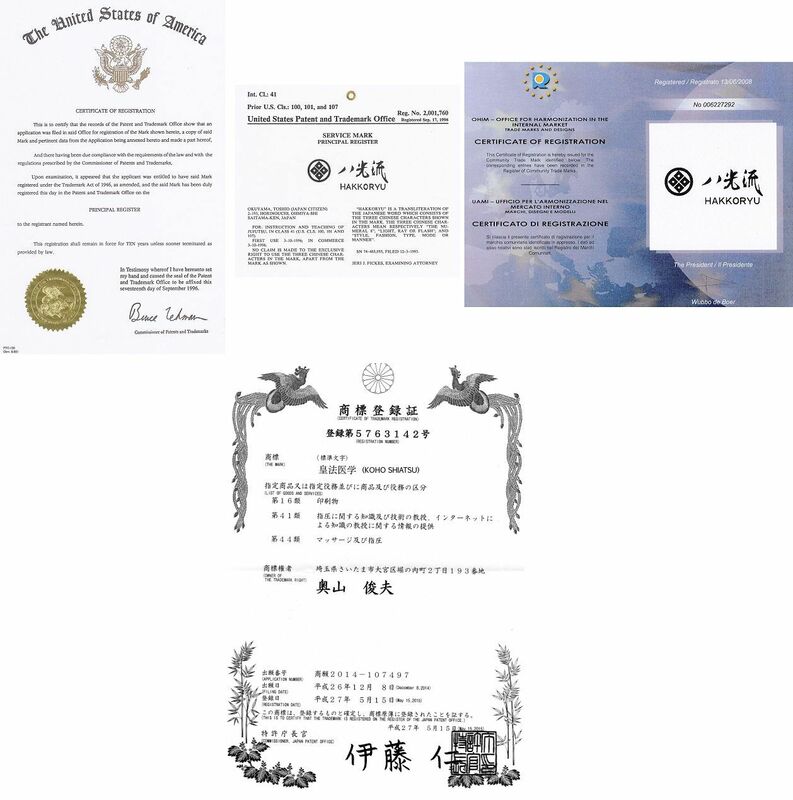 On 3 August 2014, he was one of a few who received a unique and unusual honor from Nidai Soke Okuyama, a certificate bestowing nanadan (7th level or grade) reserved for those who have demonstrated exemplary dedication and hard work over the years toward the support of Hakkoryu.